HE120 by-pass, drum humidifier . 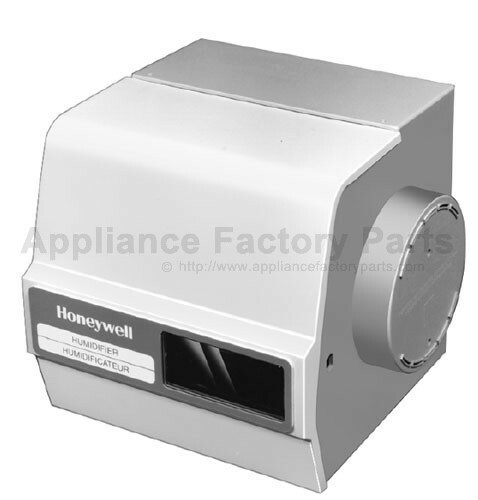 HE120A1002 - NO LONGER AVAILABLE, REPLACEMENT UNIT HE160A1003. 1 32000131-001 - Cover Assembly. 3 32000133-001 - Humidifier Housing. 12 32000147-001 - Bearing Bracket. No Longer Available.